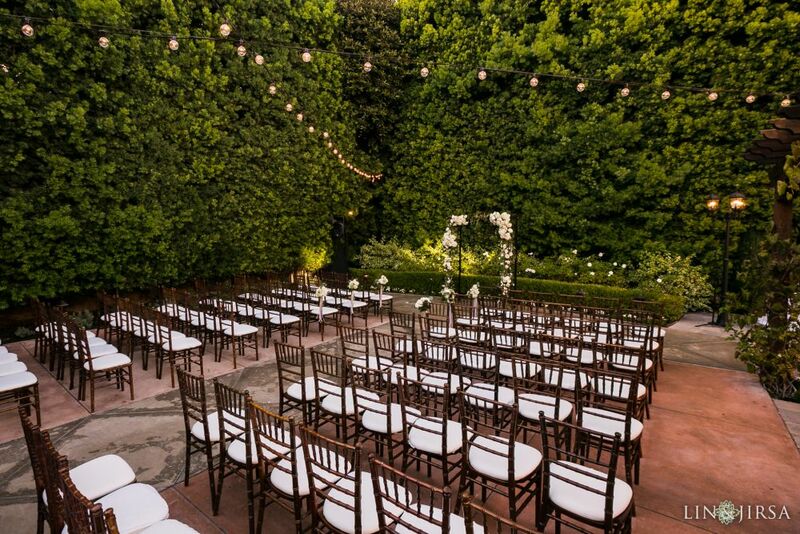 From exposed brick indoors and the lush green garden, we have so much fun shooting at Franciscan Garden. 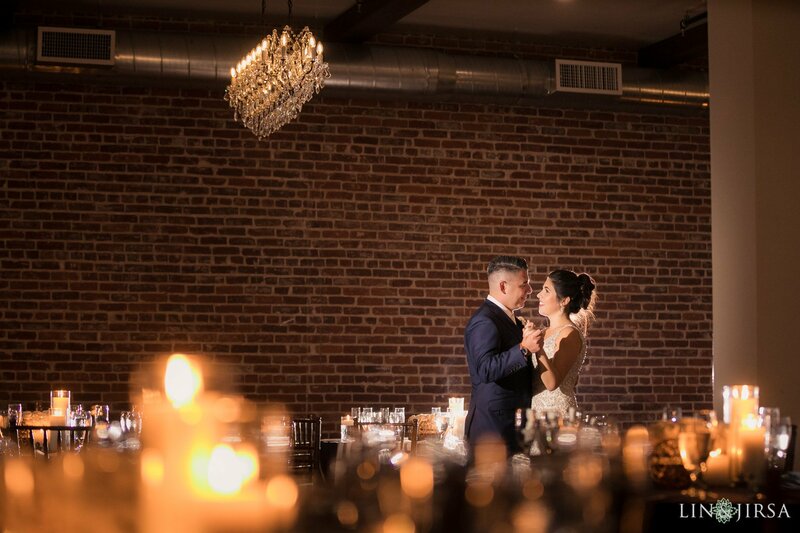 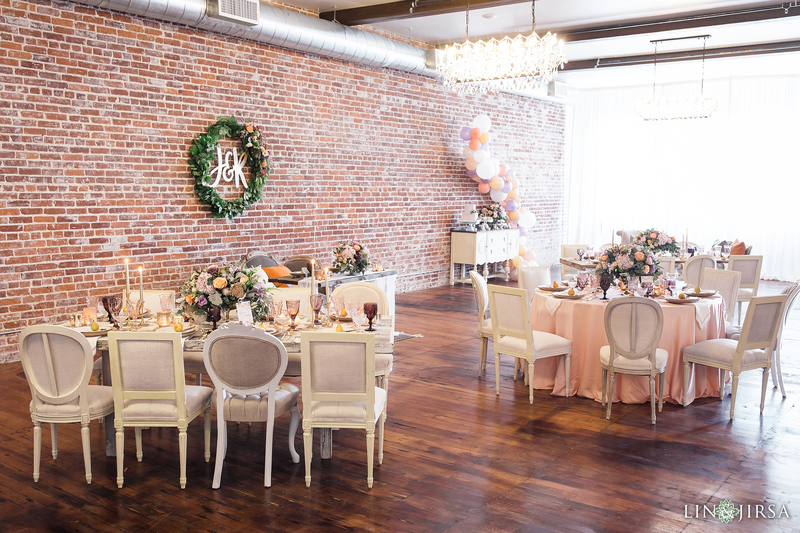 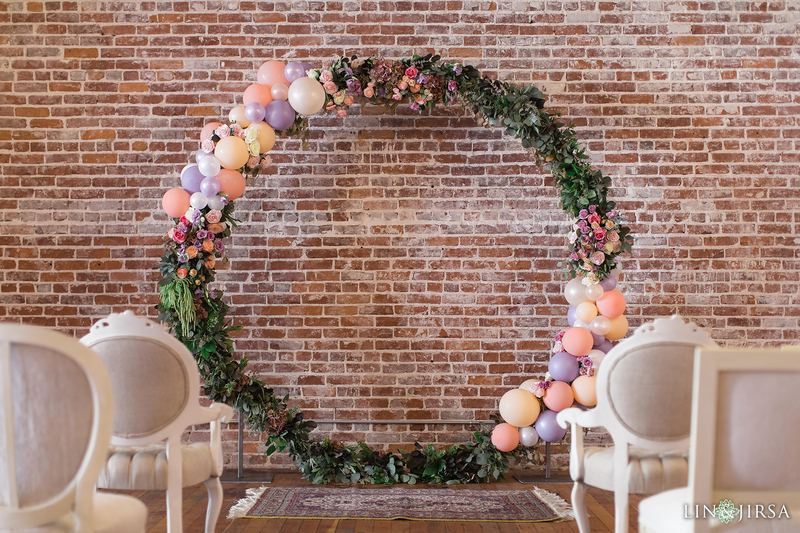 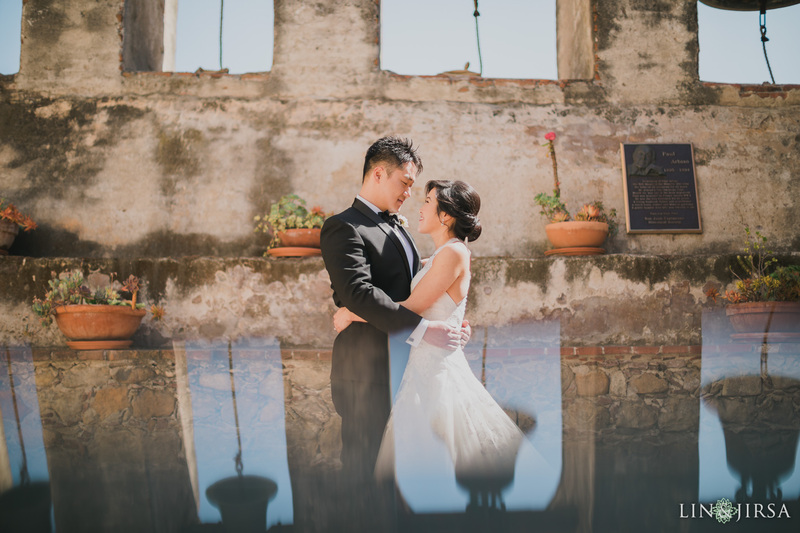 The venue itself and the surrounding locations make for some beautiful, timeless wedding photos. 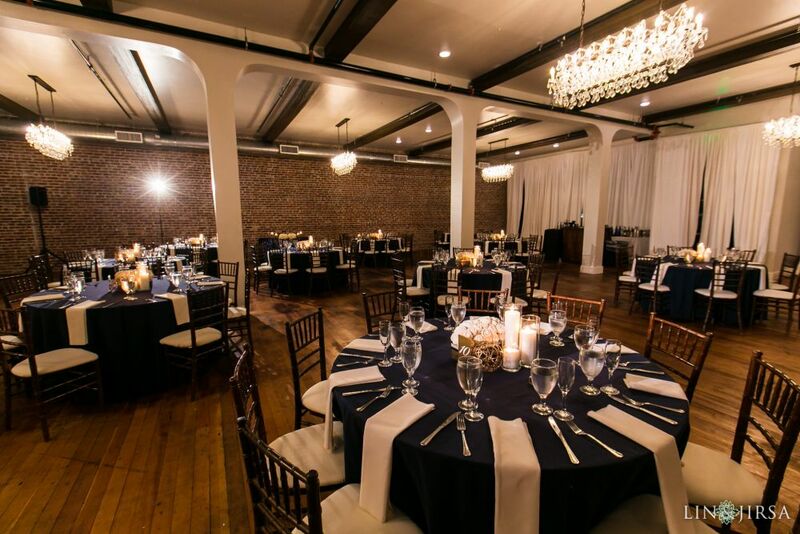 The venue staff is friendly and very easy to work with. 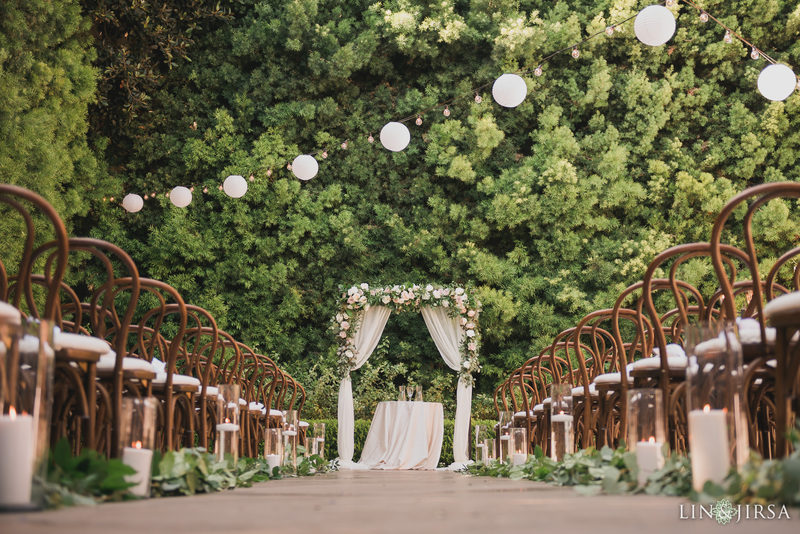 Franciscan Gardens is definitely one of a kind and we always look forward to shooting here! 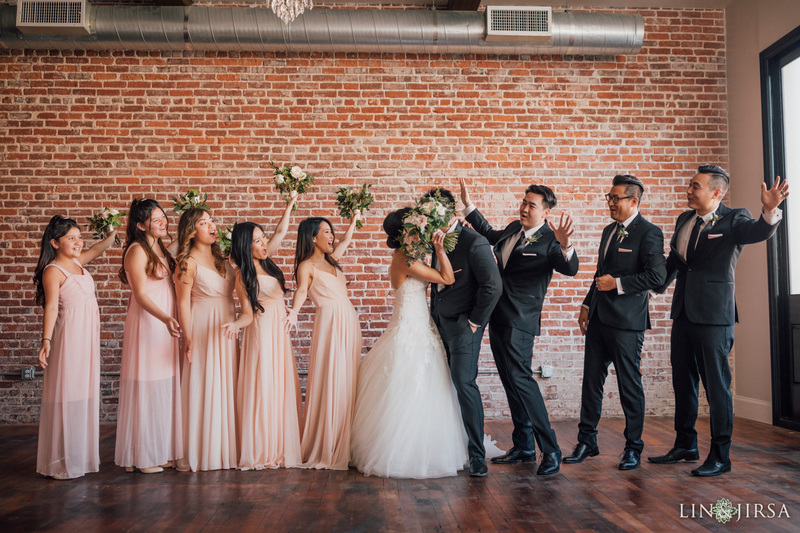 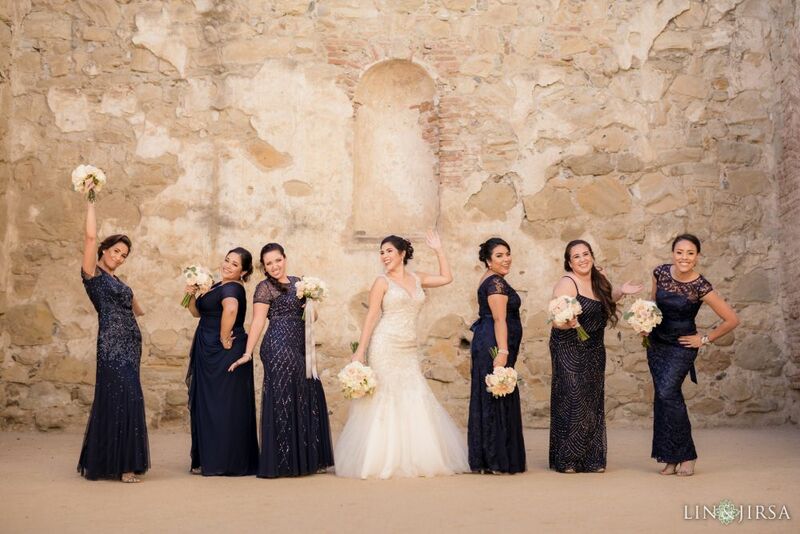 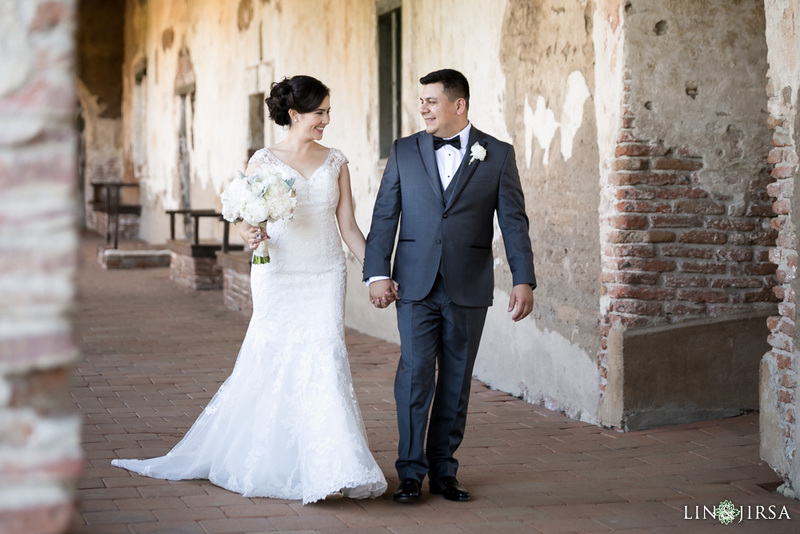 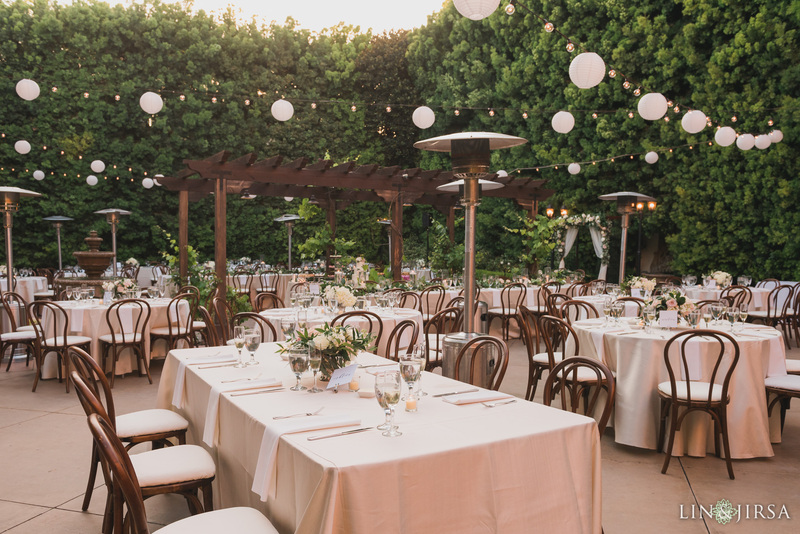 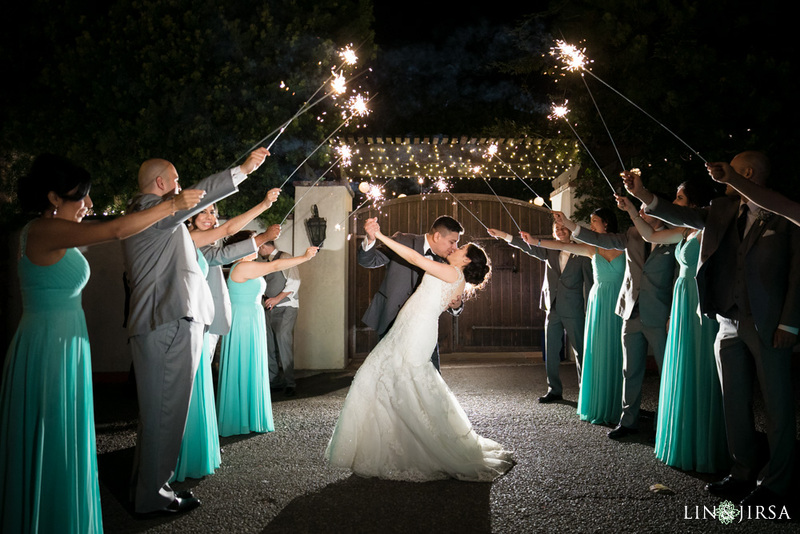 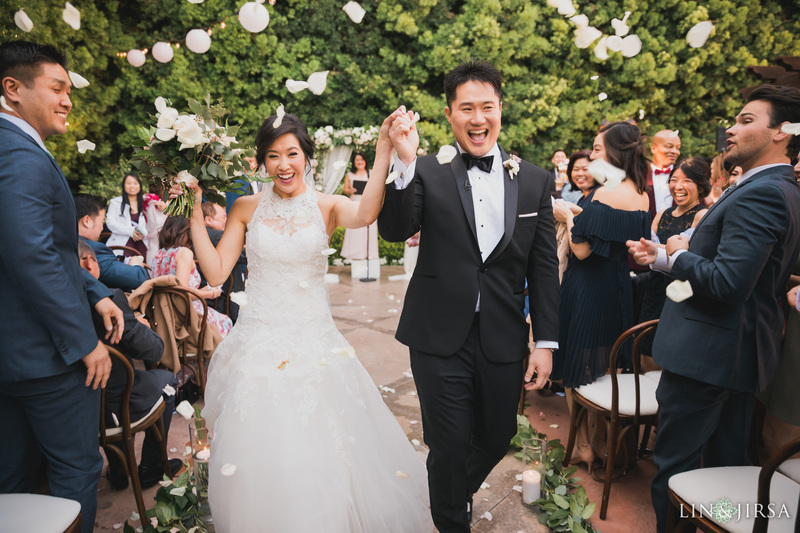 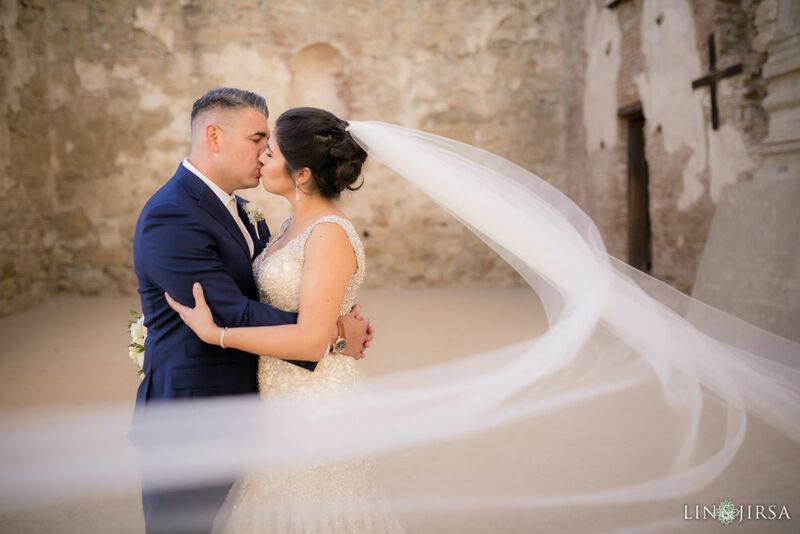 Franciscan Gardens is steps away from both Mission San Juan Capistrano and Los Rios Historic District making for some gorgeous couple and bridal party shots!